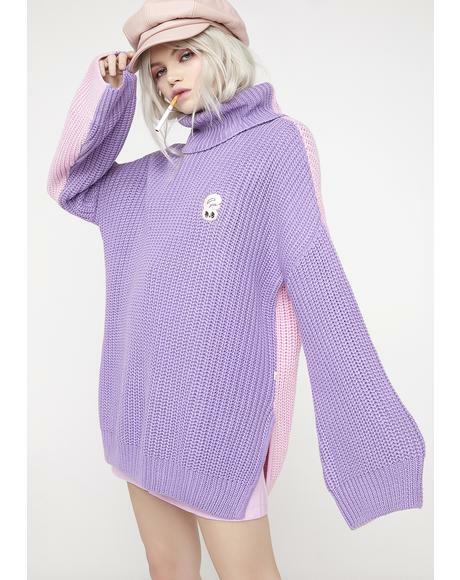 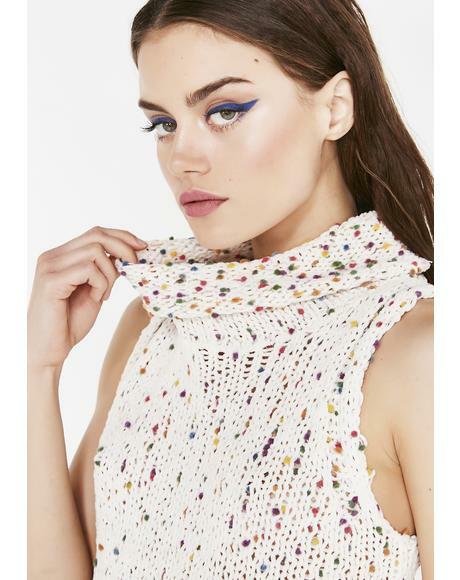 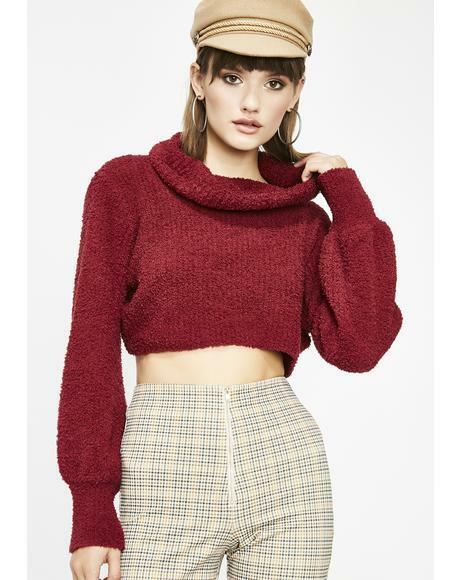 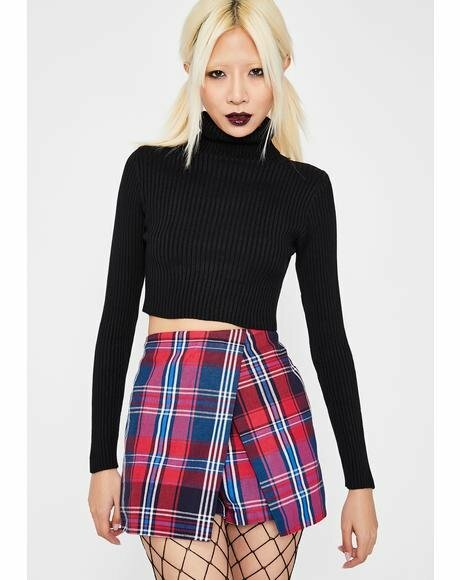 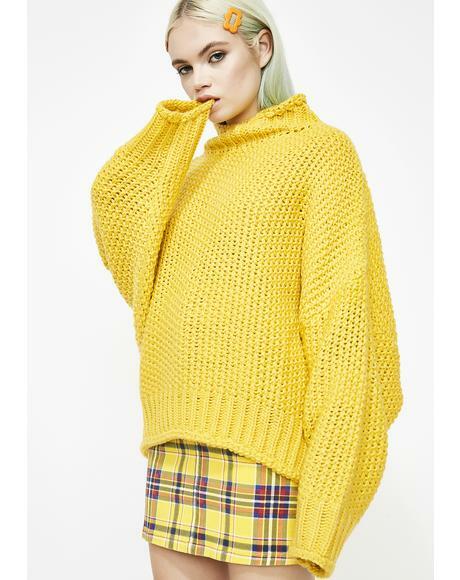 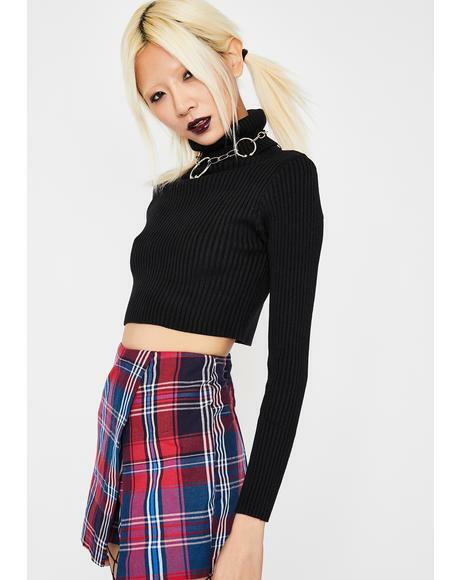 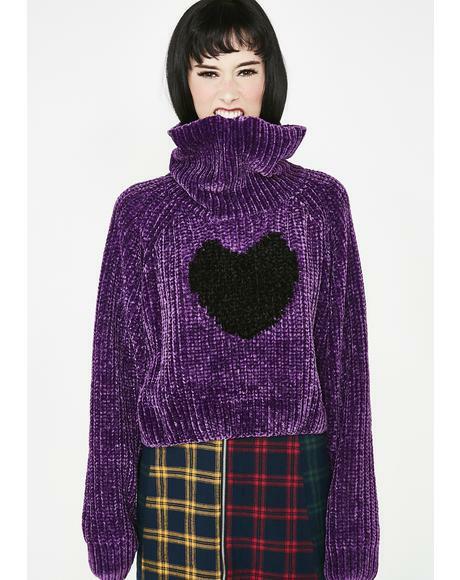 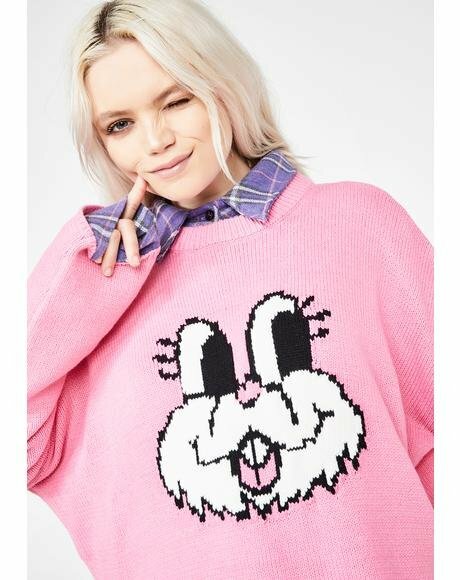 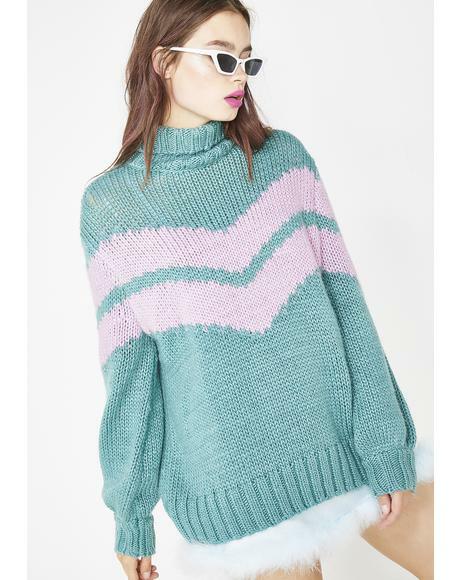 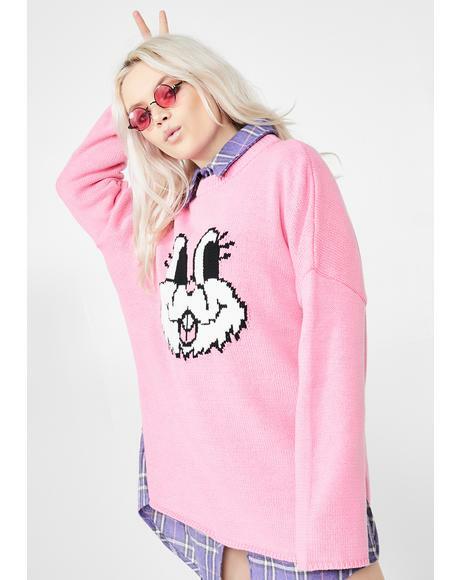 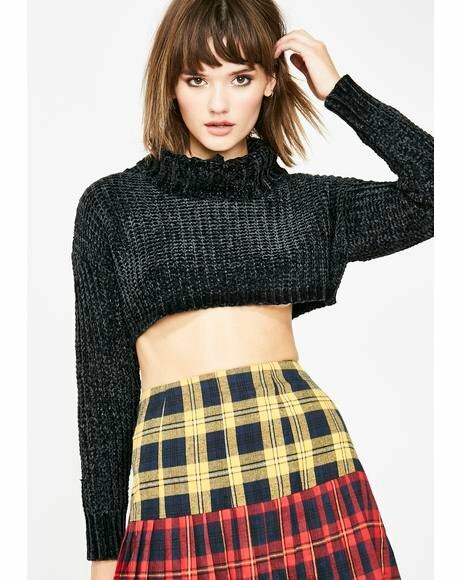 With the coziest collection of turtleneck sweaters ever, Dolls Kill is the best online boutique to cater to yer rebellious attitude and personalized style. 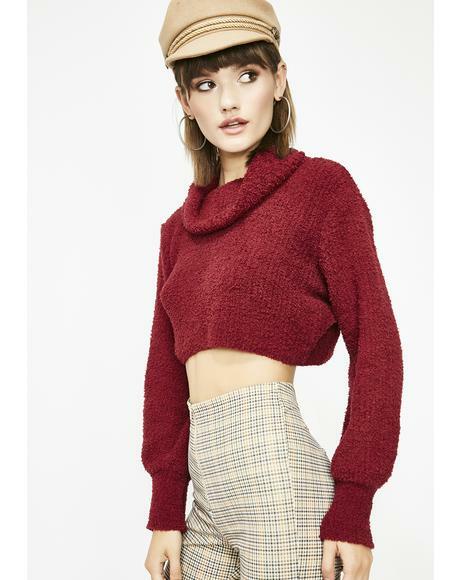 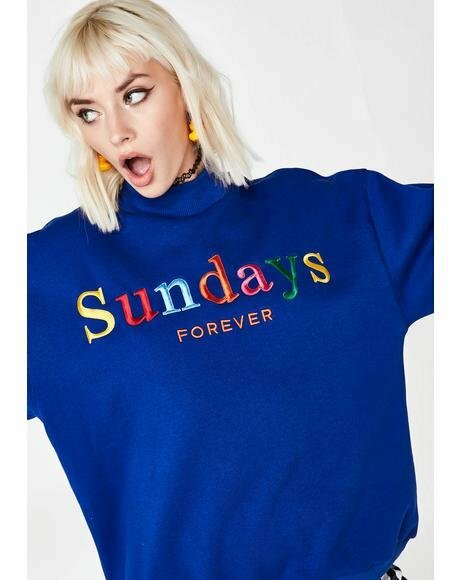 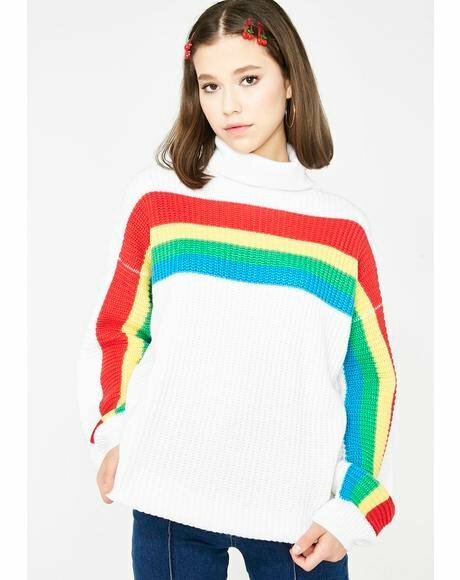 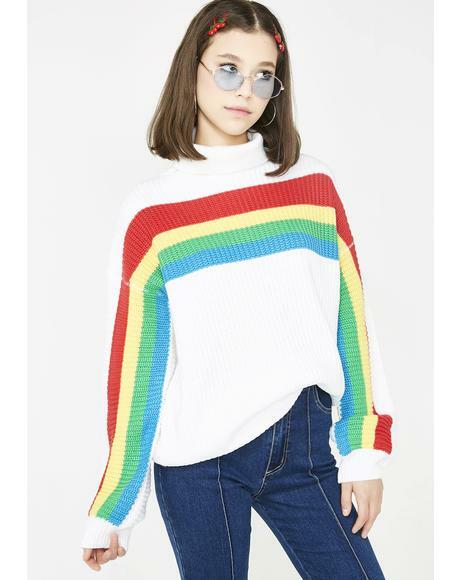 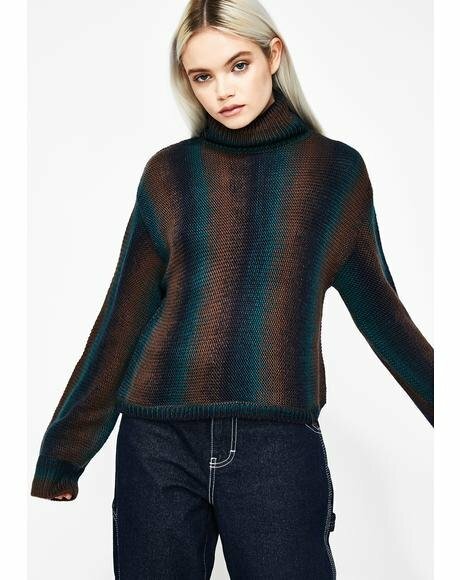 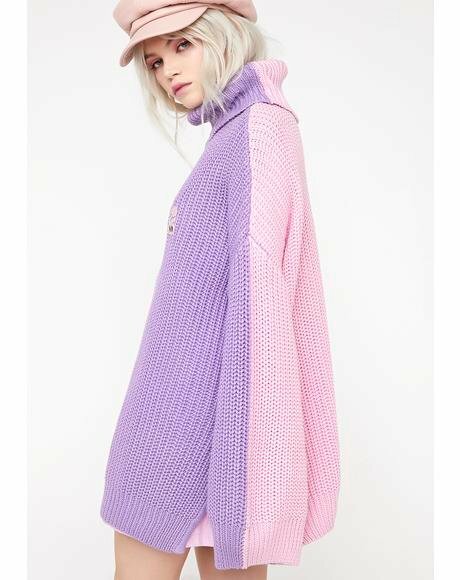 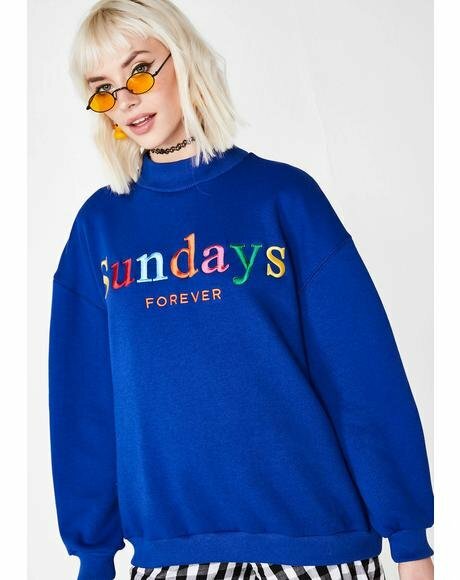 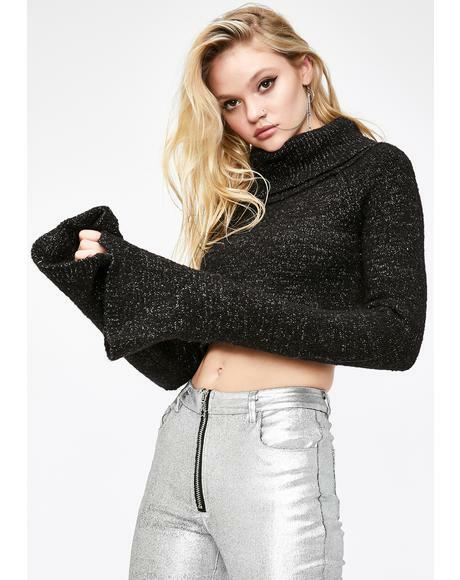 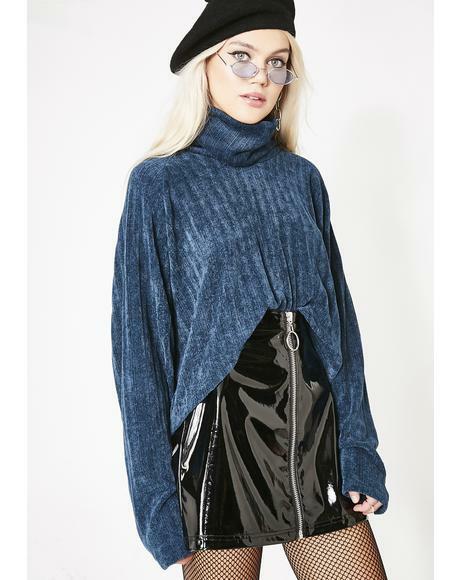 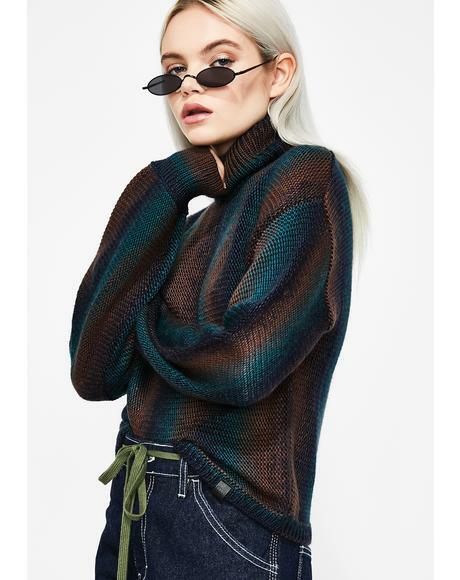 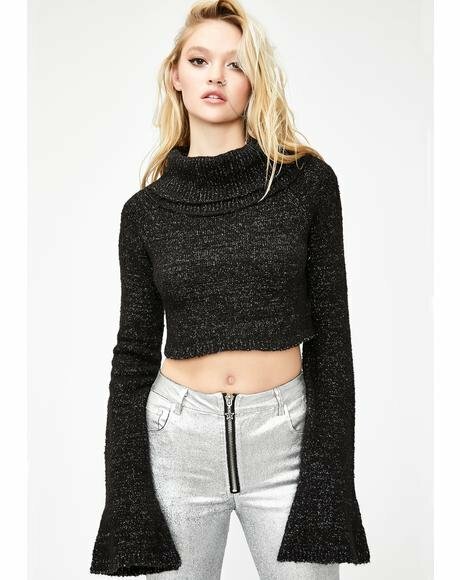 Make yer style statement with these turtleneck sweaters featuring the latest trends in women's turtleneck sweaters, mock turtleneck sweaters, and oversized turtleneck sweaters. 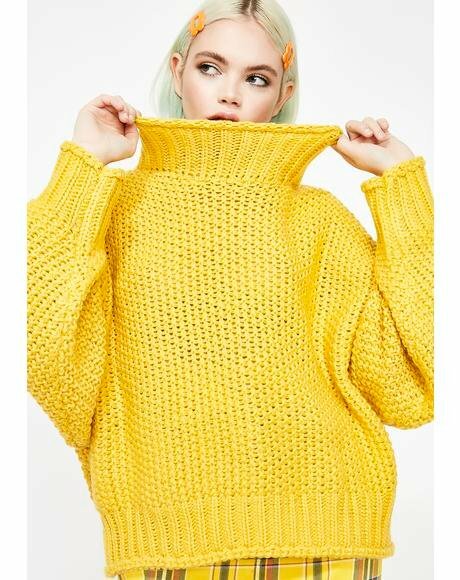 Carrying yer favorite clothing brands like Glamorous, MadeMe, Maria ke Fisherman, n’ more, you’ll be ready to snuggle up with bae all they.